I want to be human, sometimes. I think about what they have and how simple it all must be. Even if they aren't sure of their identities, at least for them the question is multiple choice. A human can only be so many different things. But to really survive after the Fall, you have to let go of everything, including identity. It has to be constantly changing. That's the only way you can stay hidden - never give the Machine something to zero in on. 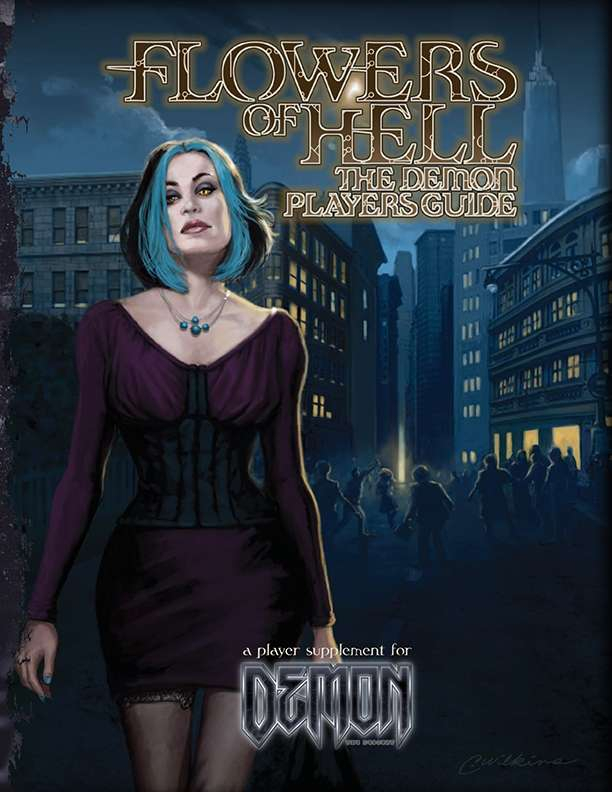 Flowers of Hell: The Demon Players Guide expands on the material presented in Demon: The Descent, with additional information on the Agendas, the Unchained condition and mindset, and how the reason for the Fall - the catalyst - affects game play and character development. You'll also find rules for suborning Infrastructure and what kinds of risks and rewards it brings. 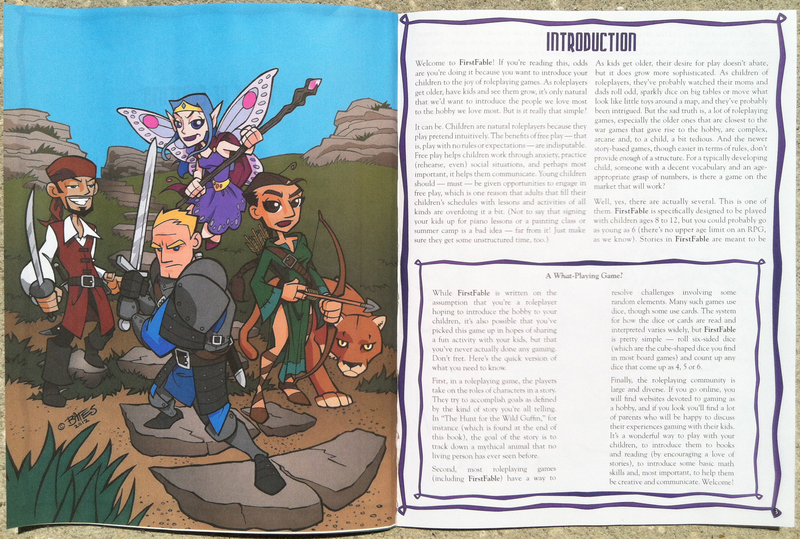 The book also includes a plethora of new Embeds, Exploits, demonic form abilities, and Merits, as well as an entire chapter on Gadgets and how they can make your demon's Descent easier...or at least, much more interesting. 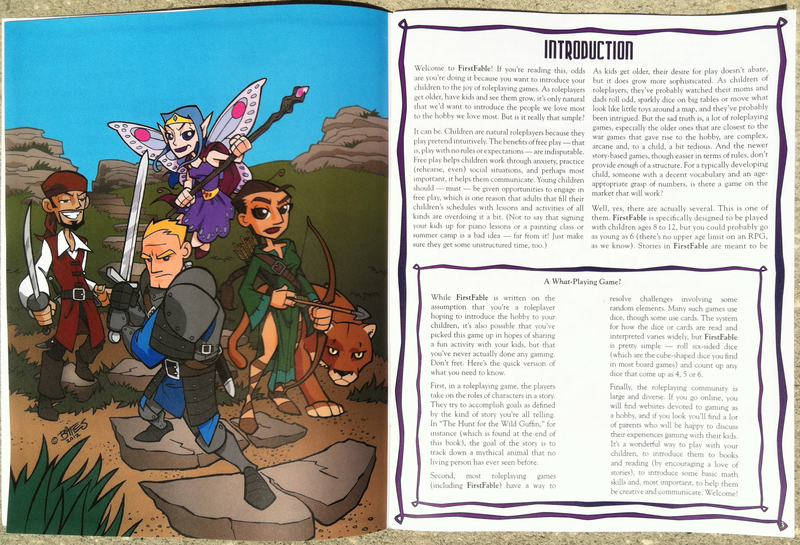 I bought the PDF and haven't regretted it, but I would also like to own a hard copy of the book. I recently acquired the Heirs of Hell, which was printed in softcover, and I can honestly say that I would be okay with Flowers of Hell being softcover too. I just prefer having a physical copy of a book with me at the gaming table. Does anybody know when the print versions will be available? I was very skeptical of this game when I first heard about it. I very much enjoyed demons as antagonists, and inferno remains one of my favourite books in the nWoD line. The concept of playing a demon however, just never appealed to me. While demon the descent made for interesting reading material it wasn't something that interested me as a player or GM. So when I saw all of this in development I got a little worried. Now that I'm actually reading the books I am anxious to play this game. Great job Onyx Path! All it really needs is a new "card pak" for all of the new conditions. I love me those Condition cards. I've loved this game since I got the Quickstarter. I never thought I'd like a game based on the characters being demons - I'm not the world's biggest fan of Demon: the Fallen - but this game features the WoD's major breakout star, the God-Machine. I love the core rulebook for this game; when I heard that this sourcebook was out, I snapped it up sight unseen. This is a spectacularly good investment; a detailed analysis of every aspect of Unchained existence, from the catalysts behind their Falls, to examination of the motives behind Agendas and Incarnations, Covers, Pacts, Legend, Embeds, Exploits, demonic form advantages, Gadgets and so on. Infrastructure, as in the God-Machine's structures and the different types - including the rare Command and Control Infrastructure - is looked at, and the supplement looks at the different kinds of hacks the Unchained can do to suborn the purpose of this Infrastructure. Unchained players get hold of new advantages - new Embeds and Exploits, alternate Prerequisite...See more Embeds for old Exploits, new ways to use Gadgets, new Conditions including "Overclocked," "Memory Hole" and "Of The Machine," new demonic features and new Gadgets - everything a growing demon needs. This is a book densely packed with new and useful information; from looking at the philosophies behind the Agendas to rules for forming Rings and Agencies; from applying Tiers One through Three to the game to unlocking the Cipher and the Descent, this book has more of the demonic goodness that filled the Core Sourcebook. Thanks for your thoughts. It's making it even harder to resist purchasing this right away. I was also blown away by the quality of Demon the Descent, despite expecting not to like it at all. I think for some weird reason I even wanted not to like it... but the free document they handed out in their Kickstarter made it hard not to give it an honest look. Do you have any kind of gripe with it? What's the artwork like? I thought it was mixed quality in the main book.